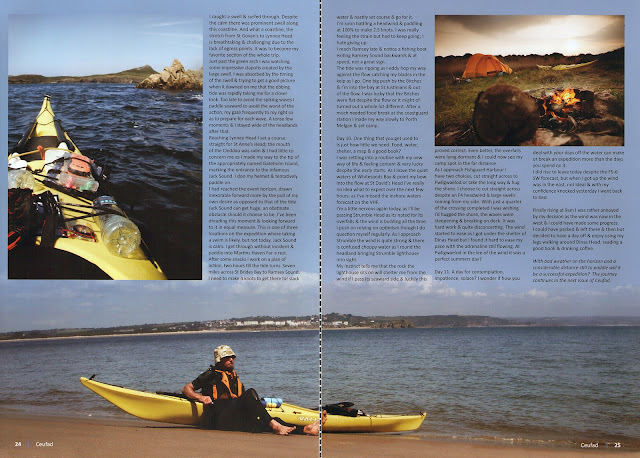 If its hard to read then theres a PDF link here for article 1. 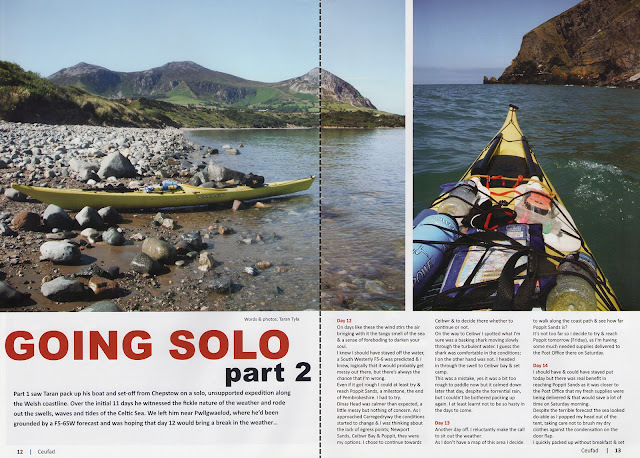 And here for article 2. Not a bad idea, I hadn't considered a non kayaking magazine. You are welcome. 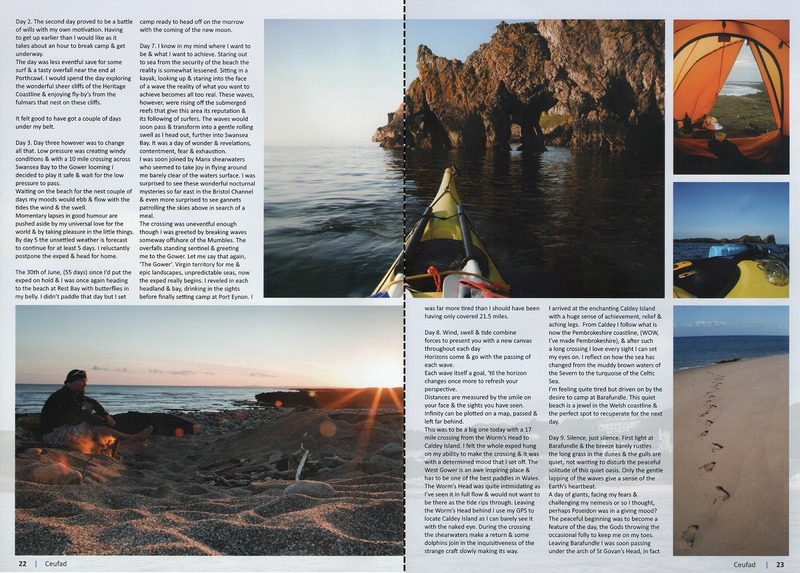 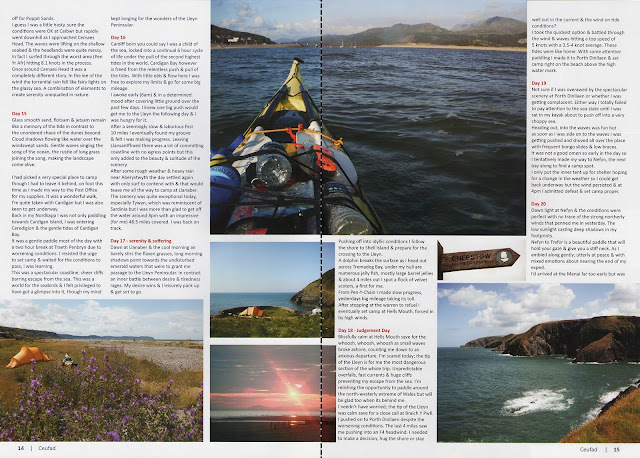 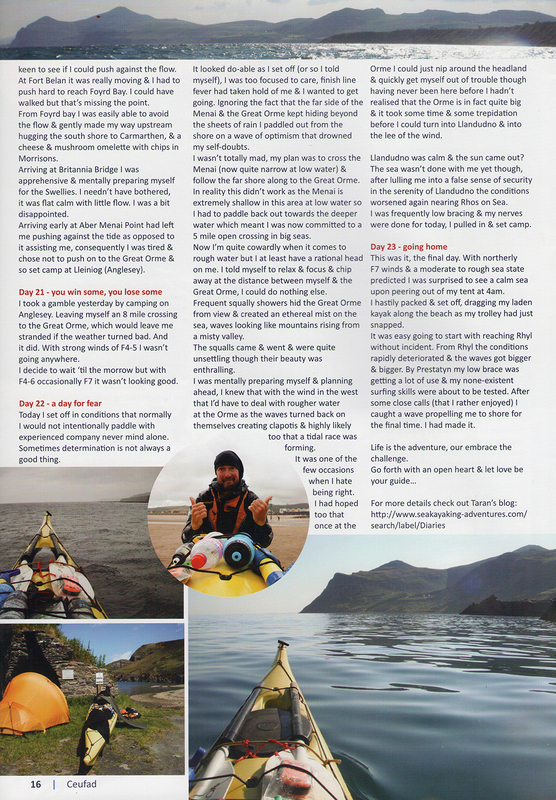 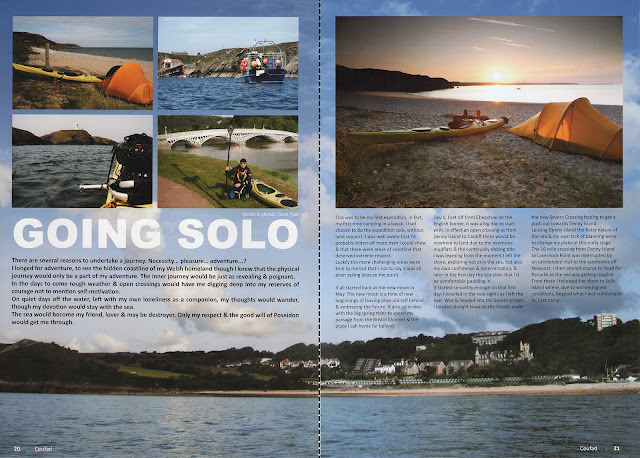 Several month ago they had an article about kayaking in Wales. 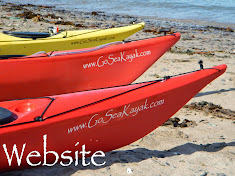 Oh.. BTW - next time, before you get to the IoW area - just let us know on your website. Would be a pleasure o paddle with you!